Find Block Making Machine, Artificial Stone Making Machine, Concrete Roof Making Machine on Industry Directory, Reliable Manufacturer/Supplier/Factory from China. Henan Hongke Heavy Machinery Co., Ltd. is located in Henan Province which is the cultural base of the central area of China. We are a mining machinery manufacturing enterprise that integrates scientific research, production and marketing. 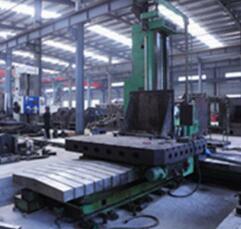 We are a newly-risen dazzling star in China's machinery industry with the development of market economy. Our manufactory is a high-tech enterprise that specializes in the research and production of rotary kilns, driers, and crushers. Our major products, for example, rotary kilns, Raymond mills, a series of crushers, stone crushers, and a series of screens, jaw crushers, hammer crushers, impact crushers, cone crushers, and sand making machines, rank highly in the domestic market and some products have reached international advanced level. 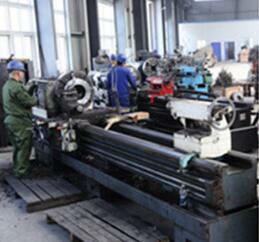 Due to decades of venture and the self-improvement of our staff, our company has developed well. Employing a large number of talents who are keen on innovation and enjoy a high level in outstanding scientific research and management in the industry, our company cultivates talents with strict disciplines and high efficiency in order to forge ahead together. 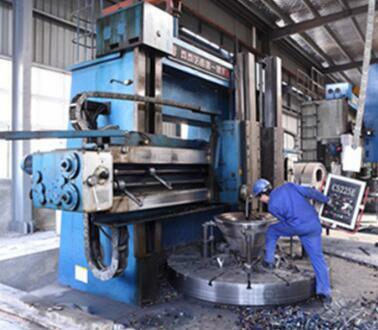 In order to meet the needs of the development of our company and the market competition, we have built the first-class modern production and testing base, established a worldwide sales network, and provided considerable services for our respectable customers. We adhere to the pioneering ideas of "quality prospers our company", pursue the service tenet of "we satisfy our customers with our whole heart", and insist on the operation essential of "honest and good faith, and seek truths from facts". We have won honorable titles like Good Credibility of After-Sales Service, and our "Hongke" trademark has become a symbol of the reputation. The quality is the life of our enterprise. Our company has modern scientific management, advanced production equipment and strict testing means to improve products. Our company will continue to uphold our concept, serve our nation sincerely, and rejuvenate our nation. We are willing to work together with friends from all over the world to create a bright future and flourish our national industry. 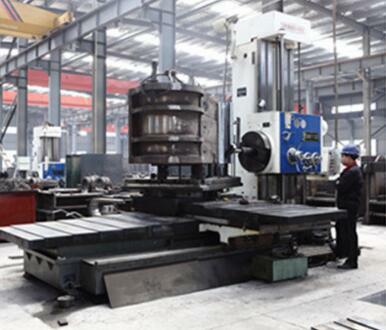 Company Name: Henan Hongke Heavy Machinery Co., Ltd.